Have you heard of Innisfree? 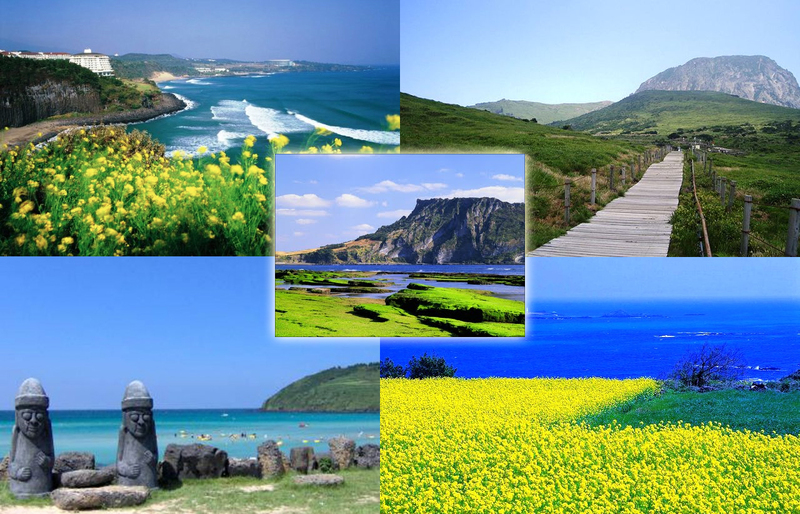 Innisfree is a popular Korean Natural Skincare & Cosmetics brand that shares the benefits of nature from the pristine island of Jeju allowing for vibrant beauty and pursues an eco-friendly green life to preserve the balance of nature. Kudos for using 100% recycled paper and soy ink for their packaging! Talking about beauty and being eco-friendly at the same time! I stand by Korean Skincare and Cosmetic brands as they are created for the asian skin like mine and addresses the different issues created by the asian climate. I chanced upon innisfree’s Facebook Page and found out that they are coming to Singapore – I have previously brought their ‘No Sebum Mineral Powder’ and ‘No Sebum Mineral Pact’ based on the high Qoo10 recommendations and they were great products! They really help mattify and set your makeup + provide a good number of hours of Oil Control. However, I found them too white for my complexion and only use it when my skin condition is bad (it really helps control breakouts! ) . So I participated in one of their mini contests and won (yippee!) 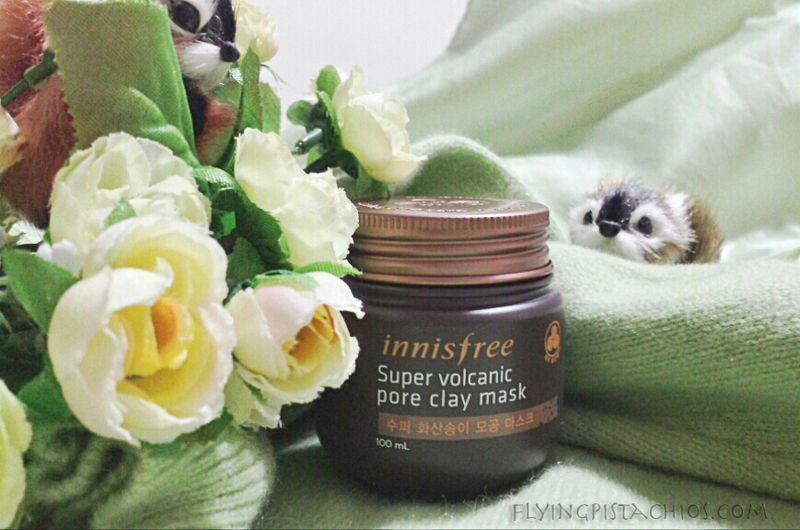 the innisfree Super Volcanic Pore Clay Mask and boy – it’s even better than I thought!!! So here’s giving back the love! 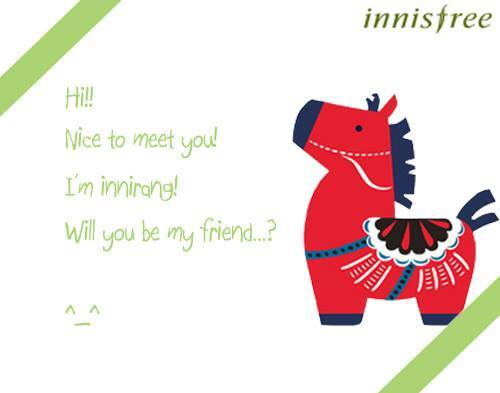 Let’s start off by introducing innisfree super adorable pony mascot – innirang! Looking at innisfree mascot, I can imagine pony riding freely through the yellow and green field of Jeju island…feeling my hair frisking through the cooling sea breeze and sniffing the fresh air of nature. 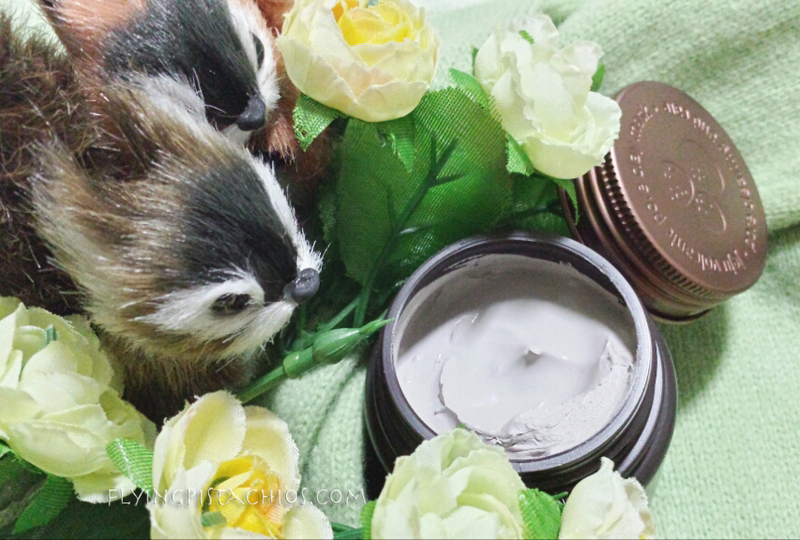 Back to the harsh realities of living in a hot, humid polluted city… we need something from Jeju origin to absorb while being miles and miles away from dreamland… Presenting innisfree Super Volacanic Pore Clay Mask! 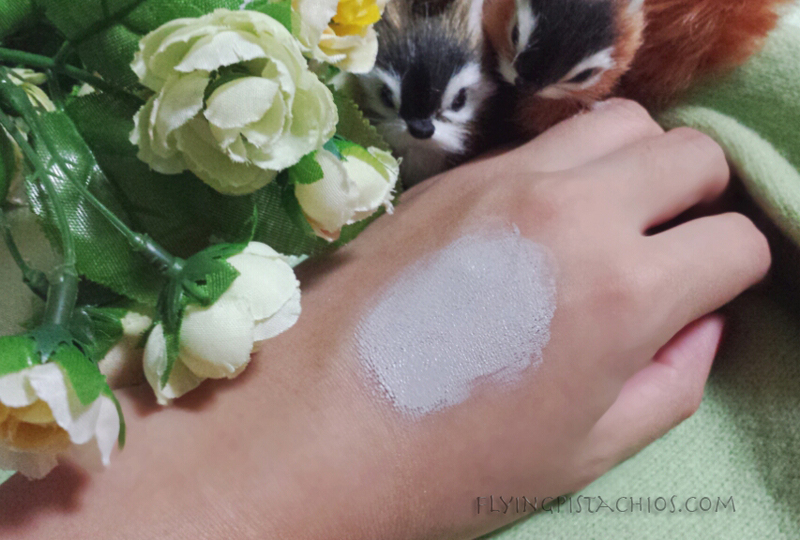 –Contains 6,000mg of Jeju Volcanic Pore Clay. –Super volcanic pore™ absorbs sebum more strongly to cleanse sebum and impurities of pores. –Volcanic capsule exfoliates after smooth touch. –Cooling clay cleanses inside pores clearly. –Adjusts skin texture and tightens pores. –Texture that contains grains with cooling feeling. 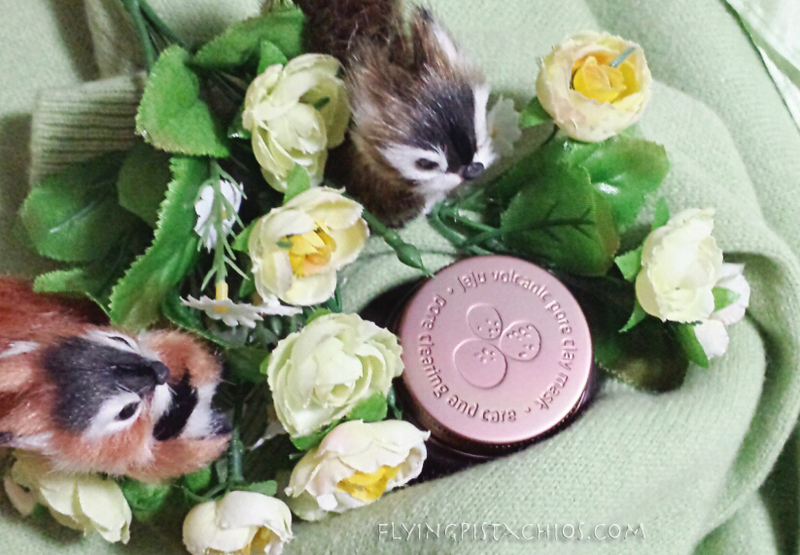 The packaging is in a small jar with a cute embossed metal cap. I love it when the product creators put great efforts into their products packaging! Like how SkinFood ensures that each of their product range have its’ own characteristic and thematic packaging design, innisfree products sets itself apart from the rest with awesome packaging too! Don’t you find that you tend to reach out more often to the product with well-designed packaging? I do! I love the colour theme too – Brown Rustic Eco Feel. 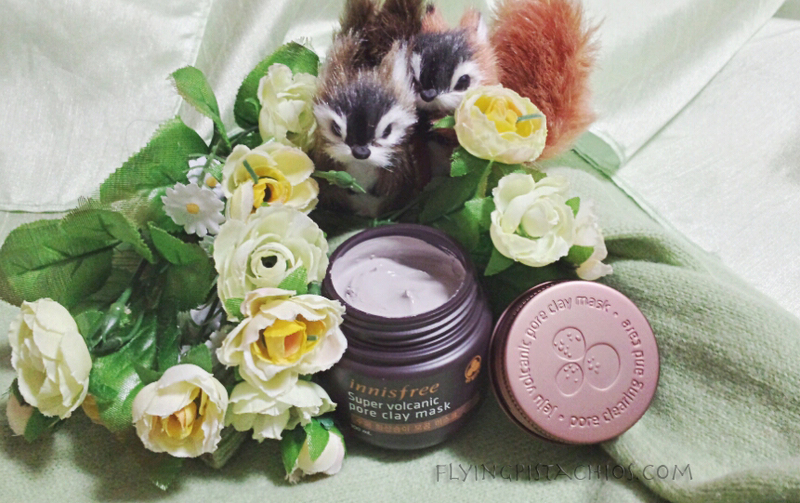 The innisfree Super Volcanic Pore Clay Mask jar comes with a plastic lid to protect it from drying out too fast. This is the usual problem with jar type products – once they are opened, be sure to use them quick and fast or they tend to dry out / oxidize very fast – either these or physiologically you tell yourself they are not that clean anymore so it’s better not to use them! Such a waste! One tip is to keep the plastic cover as long as you can, this way it acts as a secondary layer of protection on top of the jar cap, slowing down the rate of oxidation. As I have horrible horrible oily combination skin so since I was a teen, my mom have been giving me clay mask packs to use. The side effects? 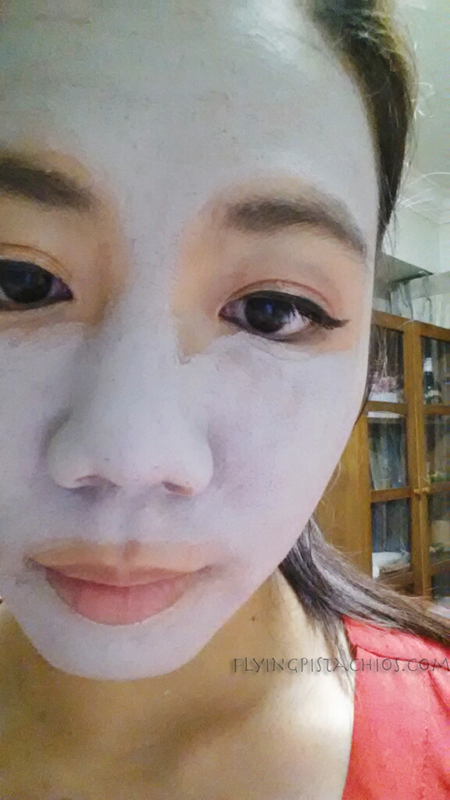 They dried my skin too much and cause my skin to turn into a dull greyish tone. Back then I only knew I want to solve my oily skin issue and did not think too much about how the product should feel on my face or how my face should be after using the product! I have since tried and tested many many different brands of clay packs over the years to find something that’s most suitable for me. Some were disastrous, stinging my face as though I have applied acid, causing rash. Some weren’t useful at all. I thought I had tried all the different types of clay pack around the world and was kind of settled for a neutral brand when this product came along! I am actually very pleasantly surprised! For all my years of experience with clay packs, this was the first clay mask that actually felt cooling and relaxing! — Made with hardened lava when the volcanoes erupted in Jeju, it is a pure natural ingredient with powerful sebum control capabilities. — Absorbs impurities and sebum that are deeply embedded within skin pores. There’s 3 ways to use this super versatile product! — Apply all over your face and wash off after 10-15 minutes like the way I am using in the pictures. It will clean your pores and brighten your skin tone. — Apply over your blackheads and wash off after 10-15 minutes. Then, gently wipe the sebum out of your pores with cotton swabs! You will find your pores cleaned deeply inside. — Before heading to bed, transfer some of the mask product onto a cotton swab and cover your breakouts. Wash it off in the morning and you’ll find improvements. 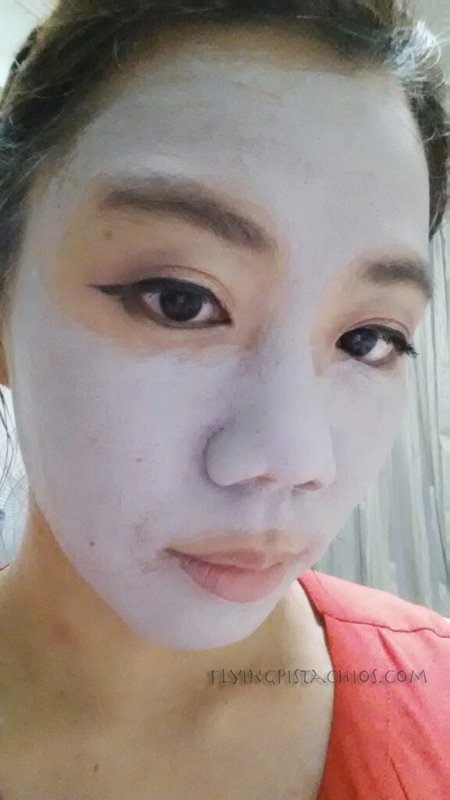 My thoughts for innisfree Super Volcanic Pore Clay Mask? 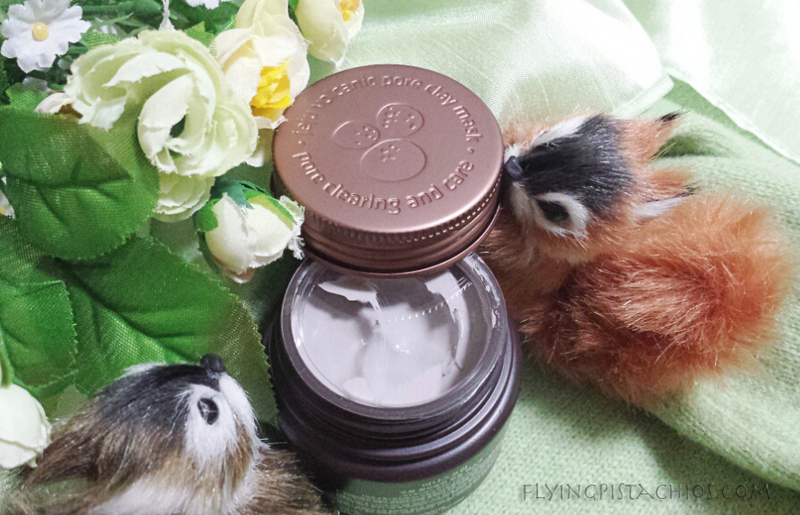 Scent: All clay masks have this woody sandy clay scent (DuH?!?!) 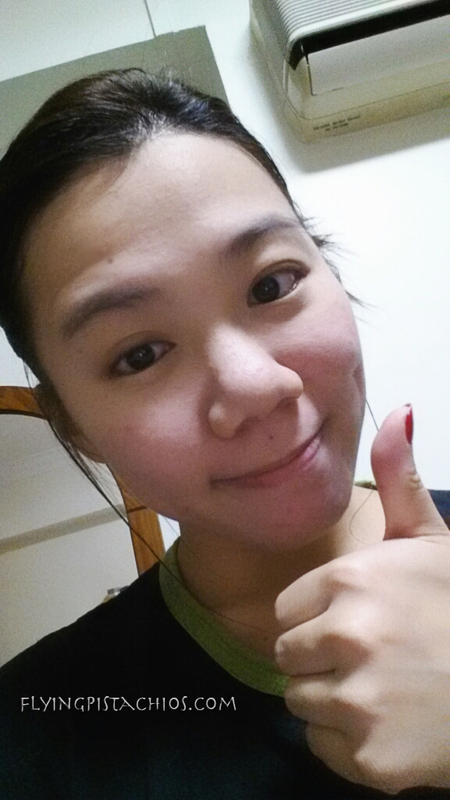 but I find innisfree’s Super Volcanic Pore Clay Pack scent lighter and more manageable than the rest. At least it did not leave me smelling like I just came out from a Volcano expedition the next day! Cons: As all masks and lazy people, I find having to wash off the mask quite a hassle which can lead to laziness. The fact that it is a jar packaging makes it worse – I have to go wash and clean my spatula before I can start smacking the clay onto my face. THE VERDICT: GOOD LA! If you have oily dry combination skin like mine please go buy and tell me if it works for you! Oh but wait! I think they are not here in Singapore yet! 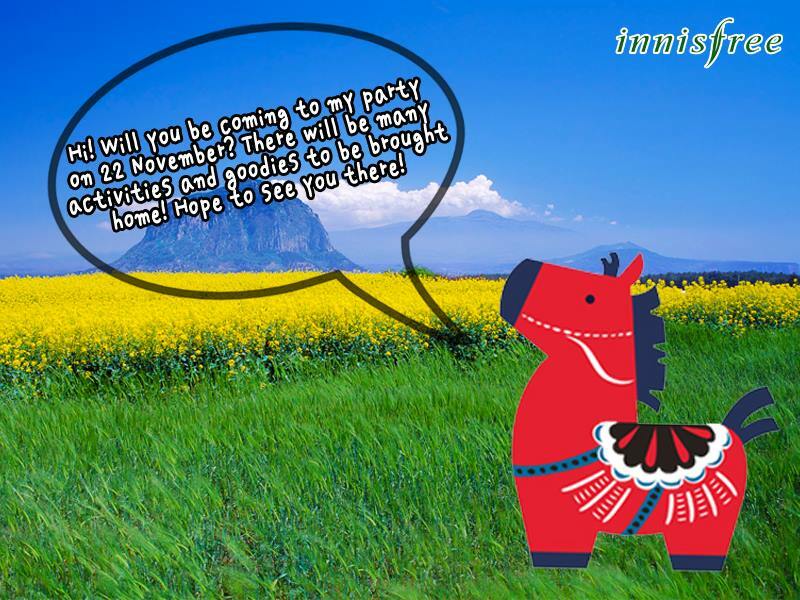 I really hope that I can join in the opening party on 22 November and learn more about all the other products innisfree have! Can’t wait to see how the store will look like! I think it will be awesome! 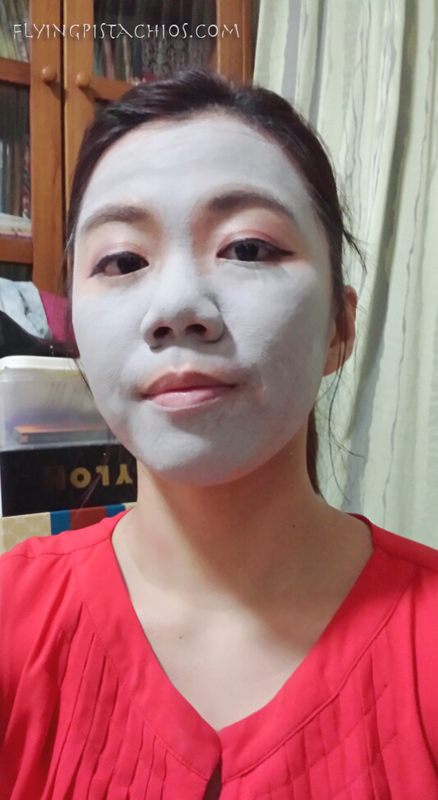 I know that there is a similar product called the innisfree Jeju Volcanic Clay Mask but I have not tried them before. 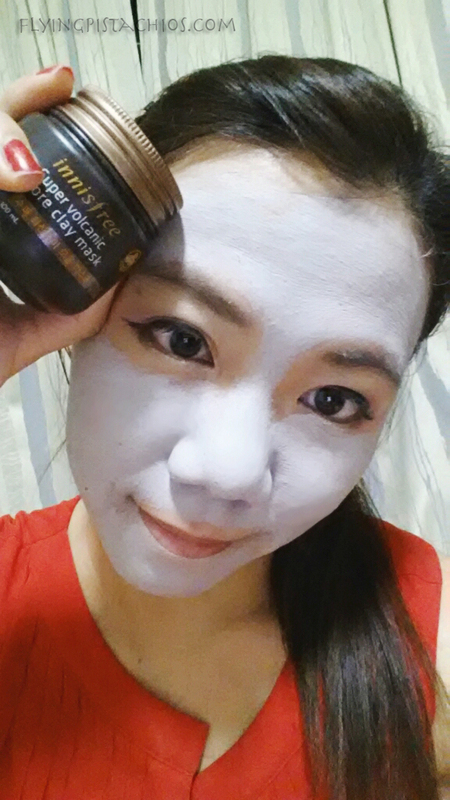 If you have, please share with me how is it different from the innisfree Super Volcanic Pore Clay Mask! please check out my review? I’m inviting you to join my first blog giveaway~ I hope you will join!? I love how easy it is to wash off too. Some clay masks are so hard to remove afterwards which I really hate.